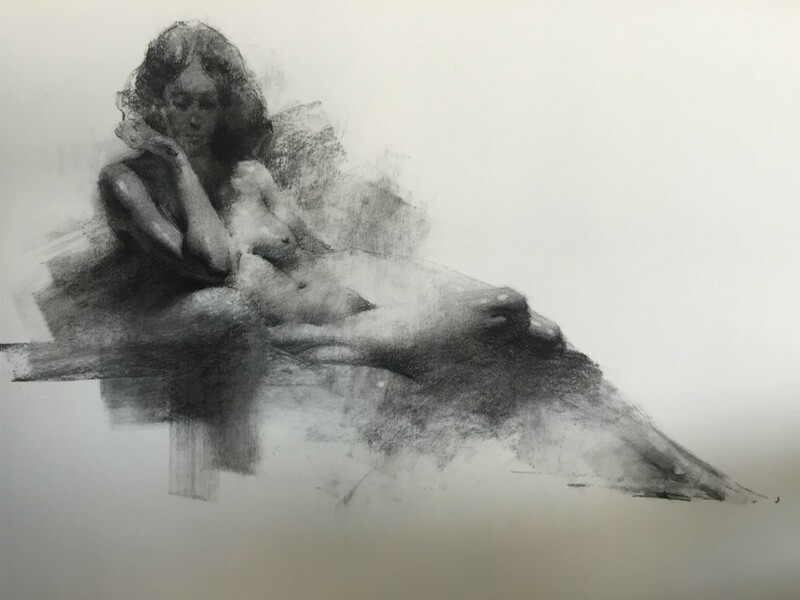 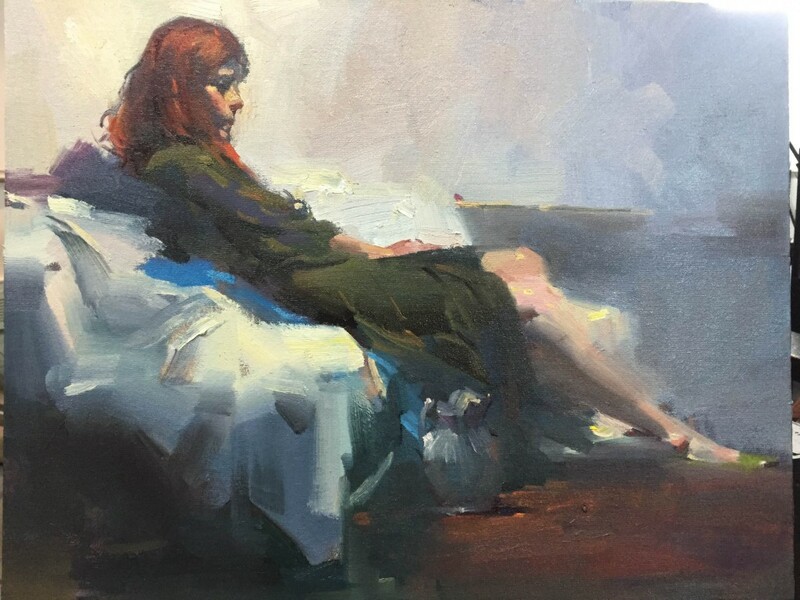 As a full-time instructor, Henry Yan has been teaching more than twenty years at Academy of Art University in San Francisco, giving classes on figure and portrait, drawing and oil painting. 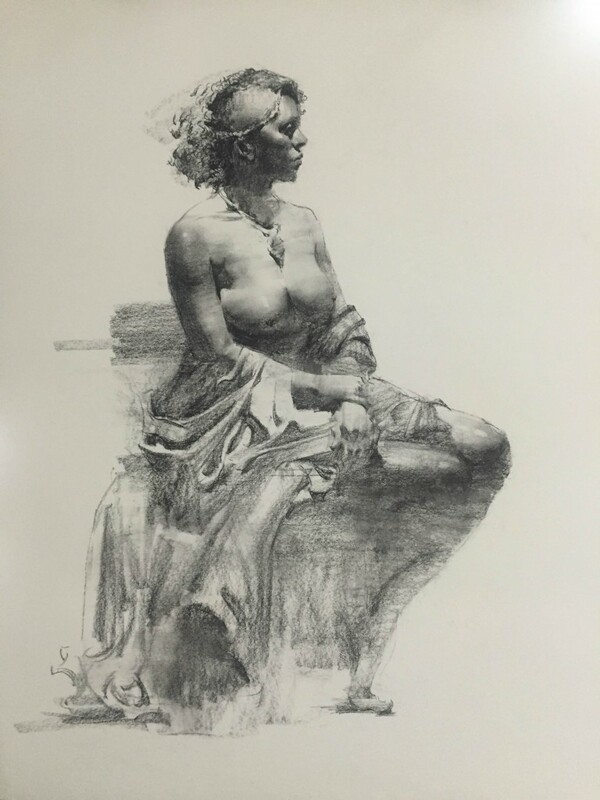 His book, “Henry Yan’s Figure Drawing – Techniques and Tips.” published in 2006, has achieved a great success, it has been widely used by art students and professional artists in the US and internationally. 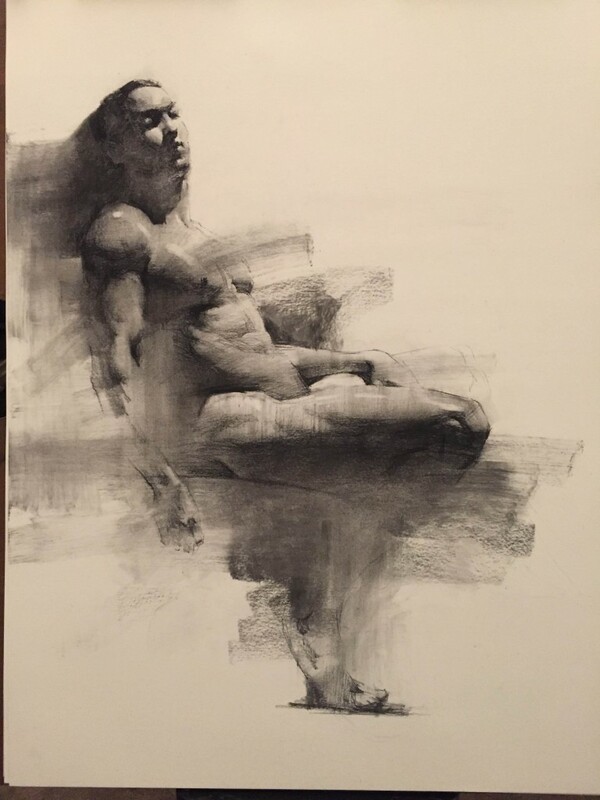 A large number of Henry Yan’s works have been collected around the world, and he’s been widely invited to teach workshops in USA, Canada, and Europe.